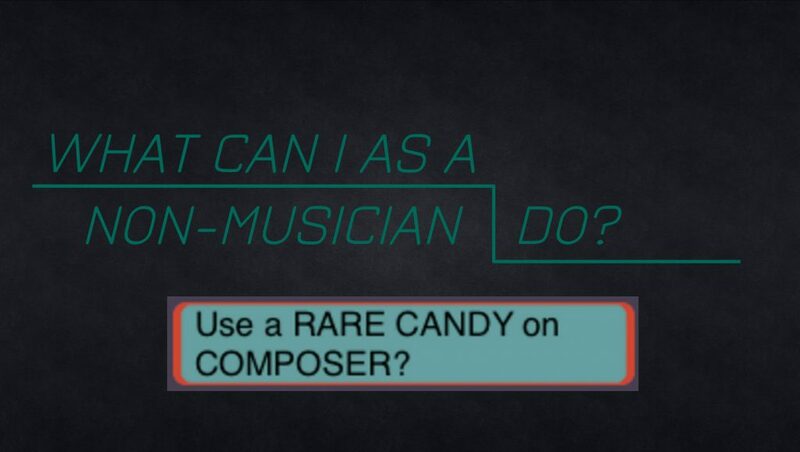 Music for Games – How Do You Do the Voodoo That You Do? Local Seattle composer Jason Rohona recently gave an excellent talk on how to bridge the gap between game developers and composers! 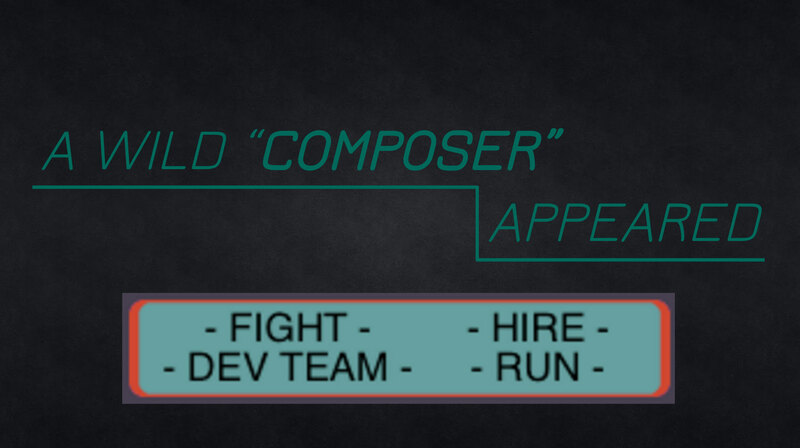 It was especially relevant and a great resource for indies looking to hire or contract a composer for their games, going into detail and examples on how to find composers, how to talk to them, what to expect, and how to help them help you make your game even more emotionally effective from the start. If you missed the talk, never fear – you can find the presentation online on IGDA’s website.